The tepid reply was preceded by a ‘Ke re (Who was he)?’ as I shared the news of percussionist Monojit Datta’s death on the social media and chat groups late last night. That didn’t surprise me entirely since Kochu-da, as Datta was affectionately known in Kolkata’s alternative music circuit, preferred to stay miles away from the limelight. 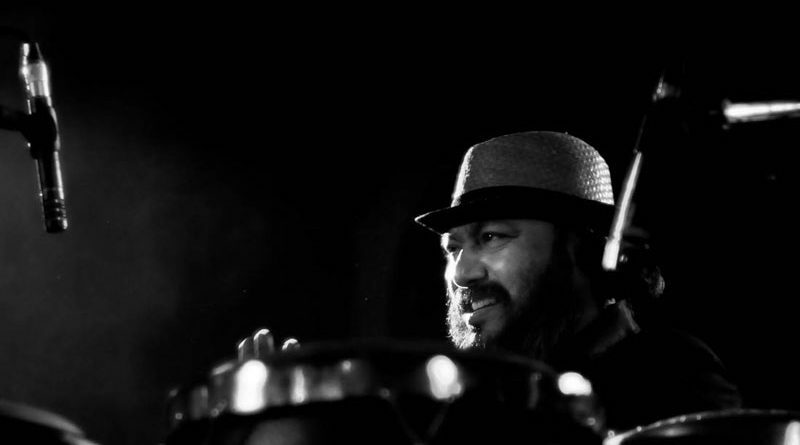 A percussionist of rare calibre and a pioneer of Latin music in India, Monojit Datta breathed his last in New Delhi on 6 October afternoon, a few hours before he was supposed to take the stage. He was 54. The predictable indifference over the death of one of the most accomplished musicians in the country, who preferred his music to do all the talking, was typical in every respect. Those who watched him perform at the turn of the century in the smoky environs of Kolkata’s Someplace Else, one of the most popular watering holes in the city, would remember Kochu-da for the distinctive Spanish and Afro-Latin flavour that he injected in his music. On a more than one accidental rendezvous at The Park’s joint and elsewhere, Kochu-da had got me hooked to his brand of music. Santana and Café Tacvba, from then on, shared my album repertoire along with the Sumans and Mohiner Ghoraguli. Conversations with Kochu-da—not that I had many—would almost always centre around The Orient Express, the band of eight he formed along with his wife Sreya, and some very talented musicians from the city. Music was always experimental for him, breaking and re-breaking genres to introduce new sounds. What would always strike me about the man was his humility; and that smile that lit up the entire room whenever he did. Having played with some of the leading musicians of the country, including Louis Banks, Ranjit Barot, and Karl Peters, in home and abroad, Kochu-da had his feet firmly on the ground. He had an encyclopaedic knowledge of Latin culture and politics and would talk at lengths with anybody who could join and reciprocate in conversation. 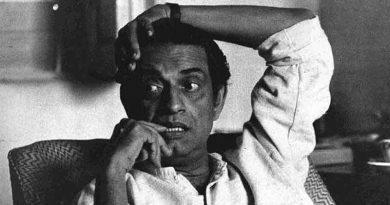 The realist that he was, Kochu-da was aware that The Orient Express was never going to break mainstream music in Kolkata, which was and still is, deeply rooted in film music. It never did. But that never deterred him to abjure populist chords to earn more number of ears. A lyricist, composer and music arranger, Kochu-da was an institution by his own merit. A father figure to many struggling musicians, he was happy to play for the fringe audience. The last time I heard him play live was perhaps more than a decade back at Someplace Else. He could spot me in the motley crowd and we met later outside The Park for a short tête-à-tête. I had promised him to buy a drink. The promise will remain due forever. RIP Kochu-da. You have left a music fanatic poorer.